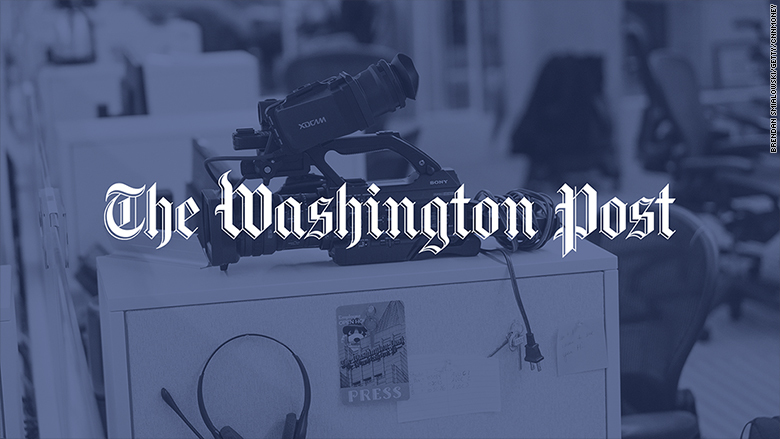 This year's growth spurt at The Washington Post includes about 30 new jobs producing and hosting web videos. The video expansion, recently green-lit by Post owner Jeff Bezos, is "the biggest single area where we're growing this year," said Micah Gelman, the Post's director of editorial video. In an interview, Gelman said the Post will be hiring hosts for web video shows and producers for scripted video op-eds and other formats. The new job listings began to be posted on Friday. The Post has been adding staff at a time of retrenchment in many other corners of the news business. Industry analyst Ken Doctor reported last month that the Post newsroom "will grow by more than 60 jobs — or 8 percent — an astounding number in this day and age." The news organization is hiring more investigative reporters; more general assignment reporters to cover breaking news; and more podcast producers, among other positions. The Post declined to comment on the exact number of new jobs being added, indicating that some of the details are still being determined. But Gelman said the video department, with 40 employees currently, will have 70 after the expansion. Video expansions have beguiled many print-centric newsrooms, including the Post, for the better part of a decade. Some outlets have tried pale imitations of cable news and failed. Gelman said that is decidedly not the Post's plan. "We have a blank slate," he said. The Post's efforts to date have been centered around creating videos for its own web site, usually embedded at the top of related stories. It also produces live streaming coverage of news events like election night and the inauguration. "This next step is about understanding and refashioning: what does The Washington Post look like when video stands alone? What does it look like over the top? What does it look like on platforms where it becomes THE reason people tune in to The Post, as opposed to just reading The Post?" "Over the top," in this case, means viewing Post videos through Internet-connected devices like Apple TV, Chromecast and Roku. The Post has apps for these devices, but it needs to give users more reasons to tune in, Gelman said. That's why some of the new staffers will be on-camera hosts, he said, to cover subjects like politics, pop culture, and food. These hosts will be "more in the YouTube vein than in the cable news vein," he said. Even with recognizable talent, sites like the Post face stiff challenges in standing out from the crowd of video creators. Many print-centric newsrooms have branched into video to attract video ad budgets -- but viewers are sometimes repelled by the pre-roll ads that are pervasive on web sites. Gelman said "Bezos has pushed us on, 'What is a better advertising experience?' We've got a really aggressive ad team here that's working to find what the next model is."